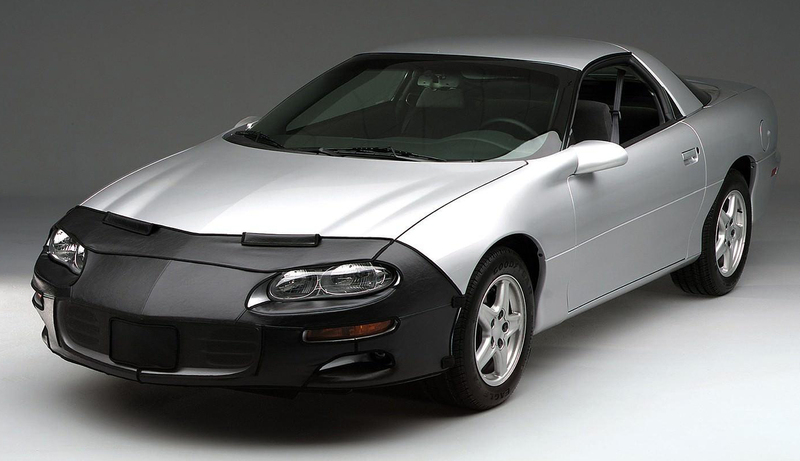 Headers add style and power underneath the hood of any vehicle. When most people hear the phrase “exhaust headers” they think horsepower, and while these headers certainly give your engine an extra kick, they provide much more. Street legal exhaust headers can improve the sound of your exhaust, increase your torque, and they can even help lower your engine temperature. Headers come in a variety of looks and applications and we’ve listed a few of our favorite exhaust headers below. Gibson has been in the performance game for years, and their exhaust headers are some of the most popular on the market. Made of true mandrel bends, Gibson Headers provide unrestricted exhaust flow to your engine and help increase your horsepower and torque. Plus, they’re available in multiple finishes to suit your vehicle’s style. Drawing its inspiration from the styles and sounds of the racing world, the PaceSetter Header provides high performance power in a street-legal package. 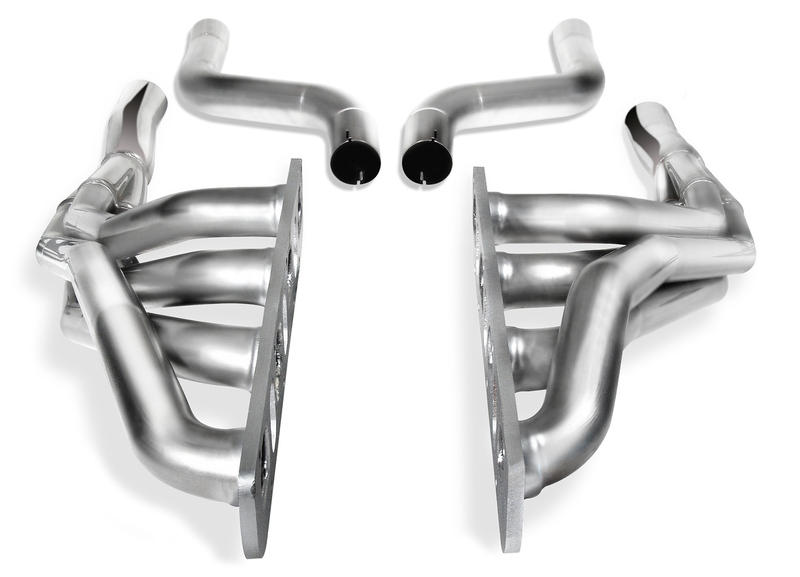 Made of 16-gauge steel tubes, these performance exhaust headers are mandrel bent and give your vehicle an exhaust sound that demands attention. Backed by over three decades of experience, the team at Bassani knows what it takes to build racing ready performance parts. Don’t believe us? Check out their line of exhaust headers. Bassani Headers are made of 14-gauge carbon steel and feature ball and socket exit connectors that hook up to your Y-pipe or X-pipe crossover section to help you perfect the tone of your exhaust. Regardless of what you drive, your vehicle will benefit from the performance provided by a Borla Exhaust Header. 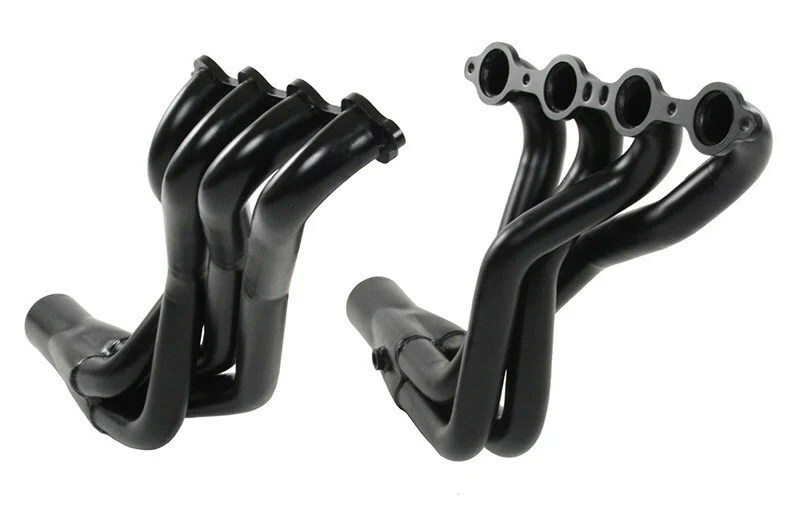 These headers are mandrel-bent and feature a unique design to increase your horsepower and help lower your engine temperature. Need more from power for your engine? 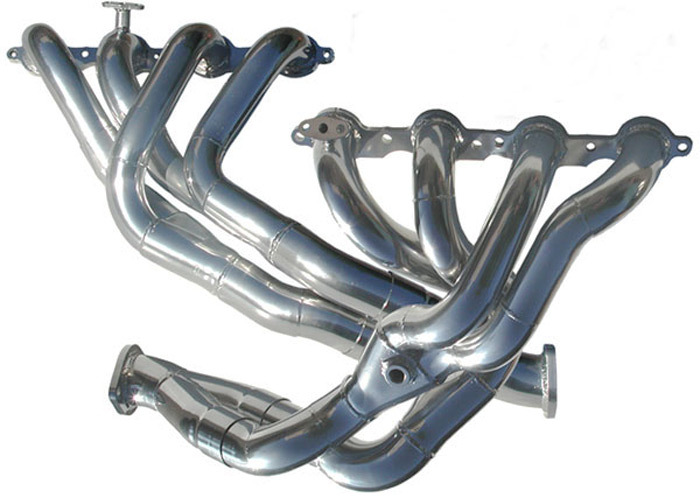 Click here to check out our entire collection of street legal exhaust headers at http://www.AutoAccessoriesGarage.com. Wolo has made attention grabbing warning lights and air horns for professional contractors and emergency personnel for over 40 years. However, Wolo’s products aren’t solely relegated to emergency and construction vehicles. The company’s exhaustive product line also includes lights and horns for civilian cars and trucks, too. From industrial strength train horns to LED light bars, Wolo products come with all the bells and whistles you need to increase your presence on the road. Take a look at our favorite Wolo Lights and horns below. Add some attitude to your automobile with the Bad Boy Air Horn. This car air horn has an impressive sound output of 139 db, making it nearly twice as loud as your factory horn. The ideal accent for any motorcycle or car, the Bad Boy mounts on vehicles with a single bolt. This car horn is available in two finishes: Chrome and Black. For boats, there’s the Dominator. This boat horn produces a whopping 126 db, giving you the sound you need to create a clear path from the harbor to the docks. The Dominator features 2 stylish chrome trumpets and a stainless steel platform that’s resistant to saltwater. 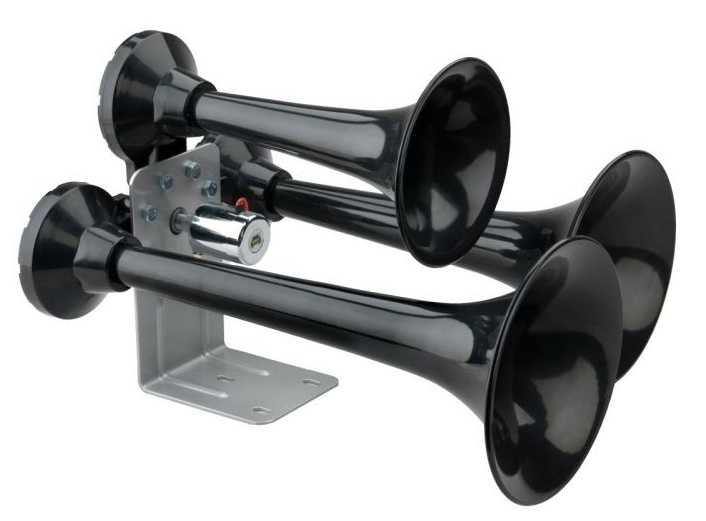 Equipped with a sound output 152 db, this industrial horn can give any vehicle a locomotive-sized bark. The Siberian Truck Horn is made of durable ABS plastic, making it significantly lighter than the standard steel constructed factory horn, and is available in 2 colors: Chrome and Black. This truck horn requires an on-board air system. If it’s a low-profile look you want, check out the Outer Limits Warning Light. 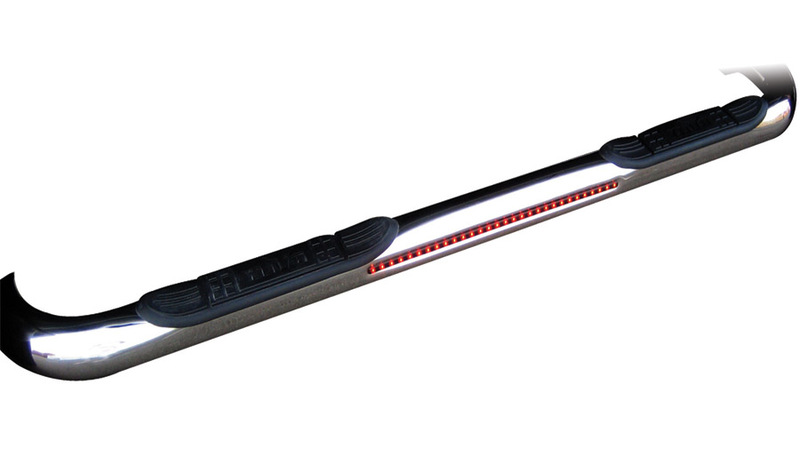 This mini-warning light bar is equipped with bright LED lights and mounts onto car roofs quickly with industrial-strength magnets. The Outer Limits Warning Light comes in three colors: Amber, Blue, and Red. The Infinity Light Bar is the emergency light of choice for firefighters, police officers, and construction workers across the country. And for good reason, too: these light bars are stacked with features and come with a pre-programmed, randomized light pattern to help increase your visibility at a distance. Depending on model, the Infinity can come equipped with up to 14 clusters of flashing LED lights, as well as 2 high-powered alley lights and 6 marker lights. Strobe light bars and halogen light bars are also available. These are just a handful of the many Wolo Horns and warning lights currently available at http://www.AutoAccessoriesGarage.com. To see the entire catalog click here. Sure, your truck is tough, but even the most rugged rigs can fall victim to wear and weather damage. But fear not, there is a way to protect your truck without sacrificing the functionality of your cargo area. If your truck bed takes a beating from heavy duty cargo, you may want to think about installing a truck bed liner into your cargo area. 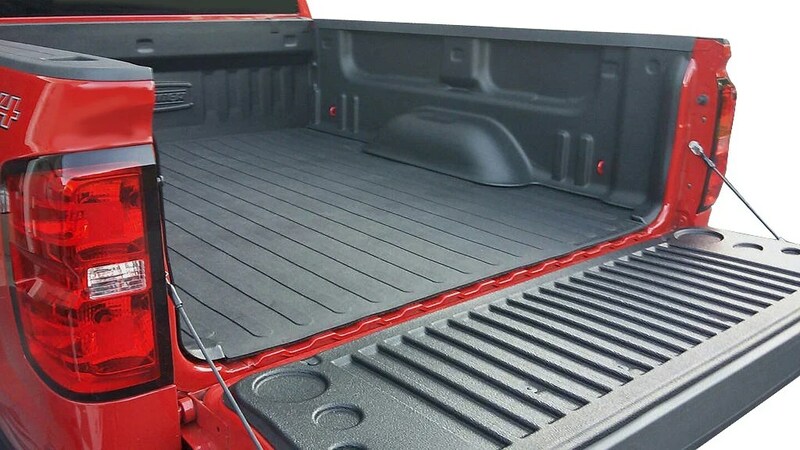 Truck bed liners offer a cost effective solution to your wear problems. They give you the ability to haul your cargo and tools without scratching your bed or exposing it to dirt, debris, and corrosive liquids. Some liners even feature a unique gripped surface to keep your cargo secure while you drive. Truck bed mats come in a variety of styles, and we’ve got all the most popular brands at http://www.AutoAccessoriesGarage.com. The Dee Zee Truck Bed Liner is made from a rubber compound infused with cords to provide your bed with heavy duty protection from wear. Featuring an easy to apply design that fits snugly over your wheel wells, this bed mat is custom fit to your make, model, and year truck. The BedRug Bed Mat strikes a balance between style and practical design . This custom truck mat offers total protection against wear and features a soft polypropylene top to keep your cargo safe and looking great. 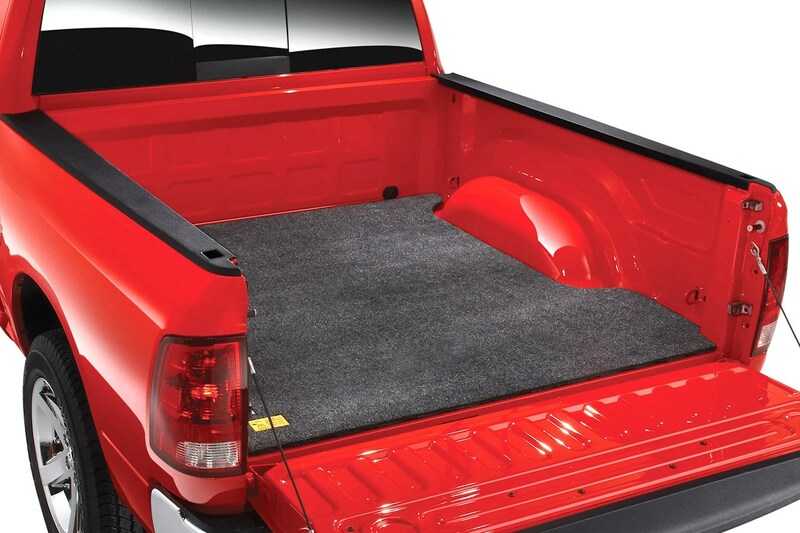 It doesn’t’ matter what you haul, the DualLiner Tuck Bed Liner has what it takes to keep your cargo area scratch free. Made from high friction ZeroSkid rubber, the DualLiner keeps your loose cargo in place and features an extra thick design to shield against spills and stains. Want more stuff for your truck? 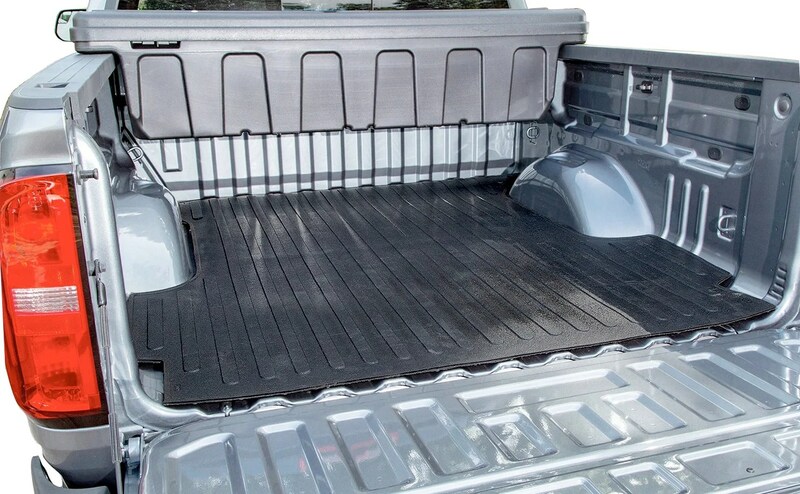 Click here to check out all of the bed liners and other truck accessories at http://www.AutoAccessoriesGarage.com. Fact: Most factory air intakes don’t provide the air flow performance vehicles require. If your car is guzzling gas or lacking in horsepower, you might need a cold air intake system to improve your engine efficiency. A cold air intake is a must-have for any performance vehicle. They provide your engine with unrestricted cool air to increase your horsepower and torque. In some cases, intake systems can even improve your gas mileage. Like most auto upgrades, air intakes come in a variety of sizes, styles, and applications, but with a little help from today’s post, we can help you pick out the air intake system that fits your vehicle the best. A favorite among American auto manufactures, the S&B Cold Air Intake provides your vehicle’s engine with unmatched air flow to increase your car’s horsepower. 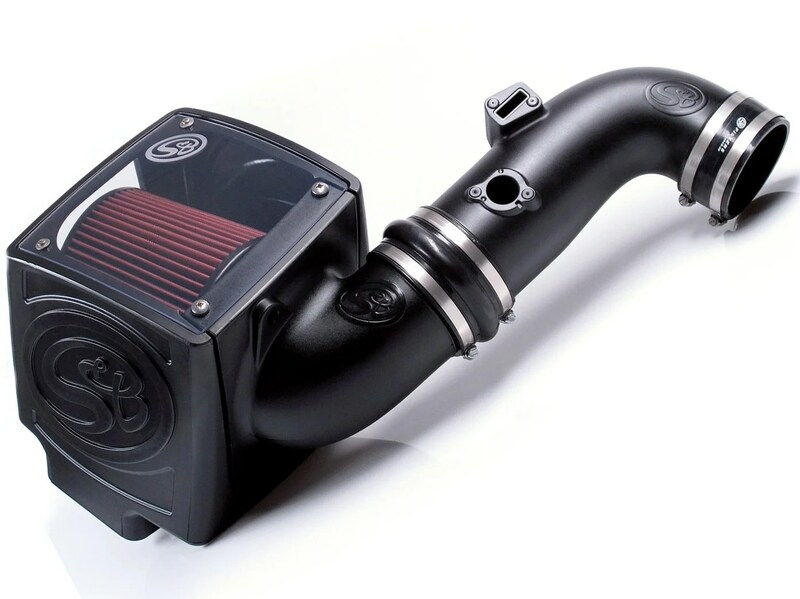 The S&B Cold Air Intake System features a unique “crosslink” design to keep hot air and dirt out of your engine, and comes equipped with a clear top for easy inspection. 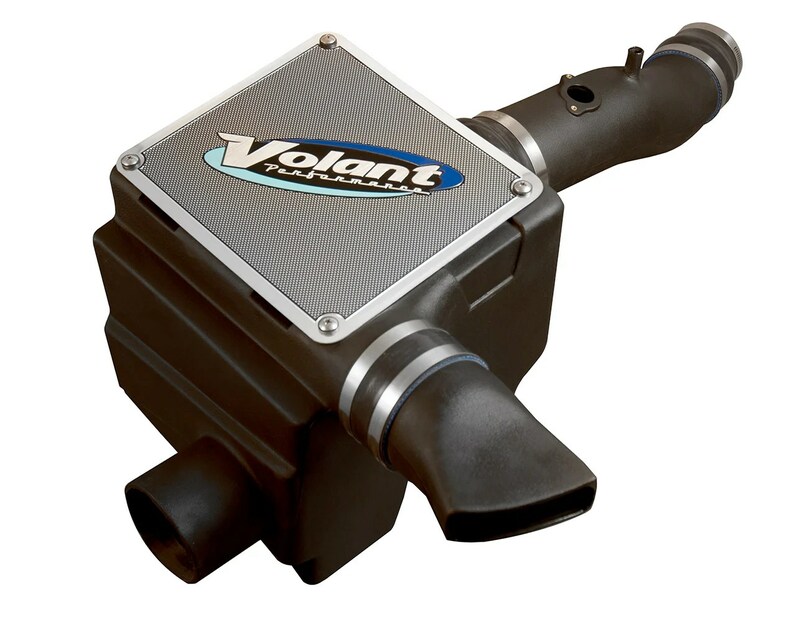 Volant’s unique approach to air intake systems has made the company a household name among performance enthusiasts and truck owners. Featuring a unique box design, the Volant Air Intake prevents hot air from getting pushed back into your engine and adds up to 40 lbs. of torque to your vehicle. 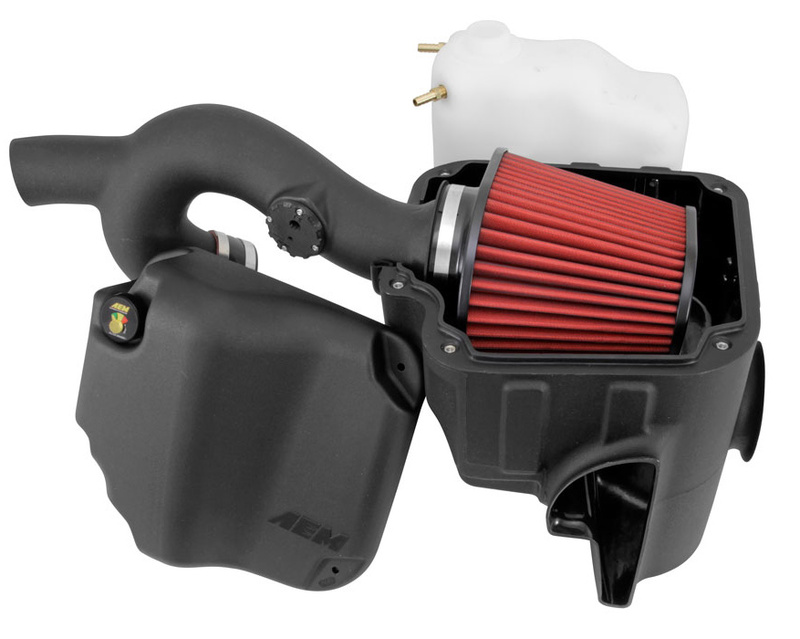 The AEM Brute Force Air Intake is an auto upgrade that lives up to its name. Made from CNC mandrel-bent 6061 aluminum tubes, the AEM air intake provides unrestricted air flow to increase your vehicle’s horsepower. 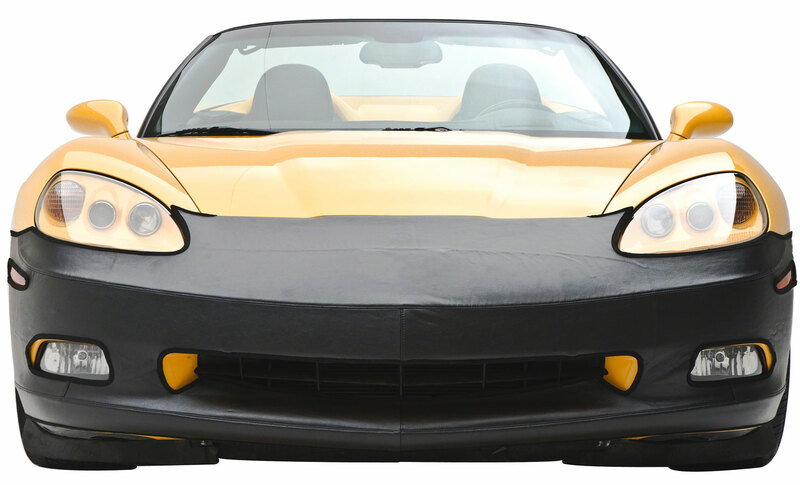 Plus, it comes with a built-in heat shield to keep your engine temperature under control. If you’re a performance driver, this is the air intake system for you. 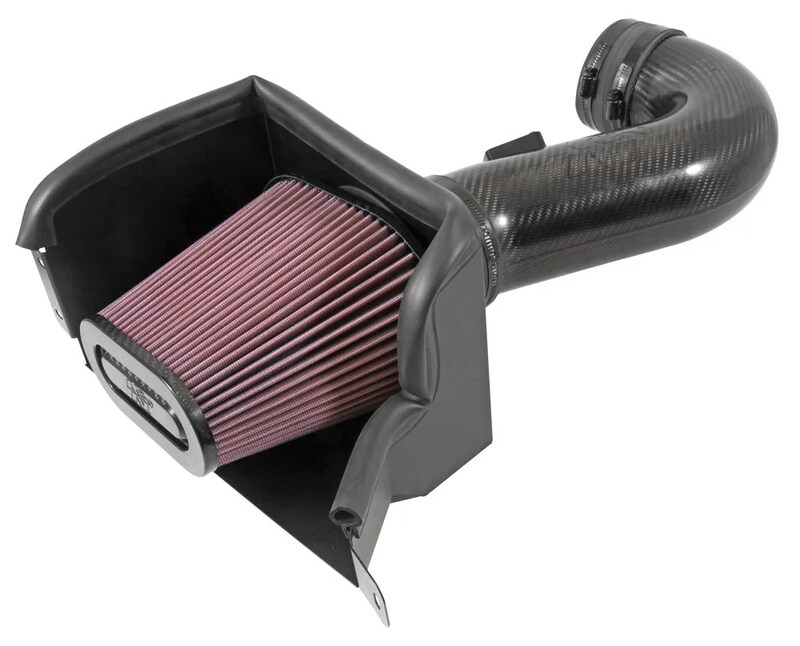 The K&N cold air intake cools down the temperature of your engine to improve your torque and fuel economy. One of the newest members of the K&N line, the K&N 63 Series Air Intake increases your engine’s performance by 28 hp and installs easily in under 90 minutes. The guys at Rugged Ridge have been in the Jeep business for years, and their exhaustive catalog is practically an encyclopedia for Jeep accessories. From roll bar tops, to replacement seats, to grille guards – if it beefs up the look of your Jeep, odds are it’s a Rugged Ridge part. Today’s post is all about Rugged Ridge and their brawny exterior accents. 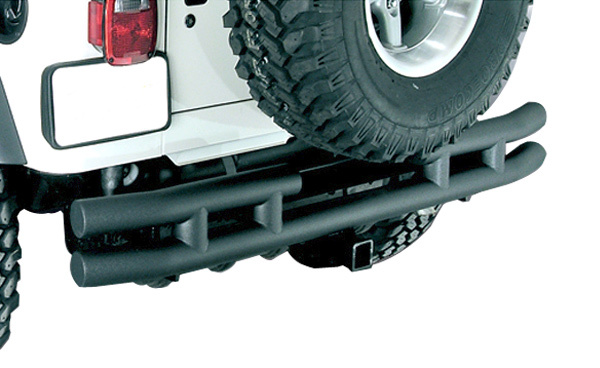 Made from heavy duty materials with a cool, rust-proof finish, this tube bumper is built tough to keep your jeep’s front-end protected from dirt, debris, and any obstacle thrown your way. 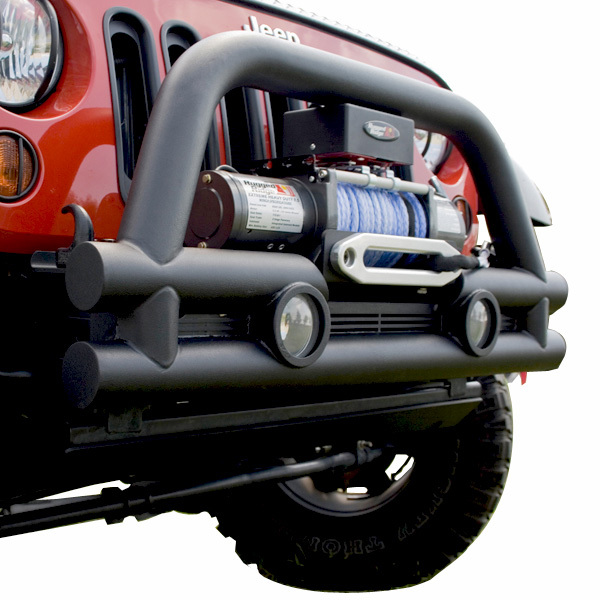 The Rugged Ridge Front Tube Bumper features welded end caps, and is available in multiple styles to suit the look of your Jeep. 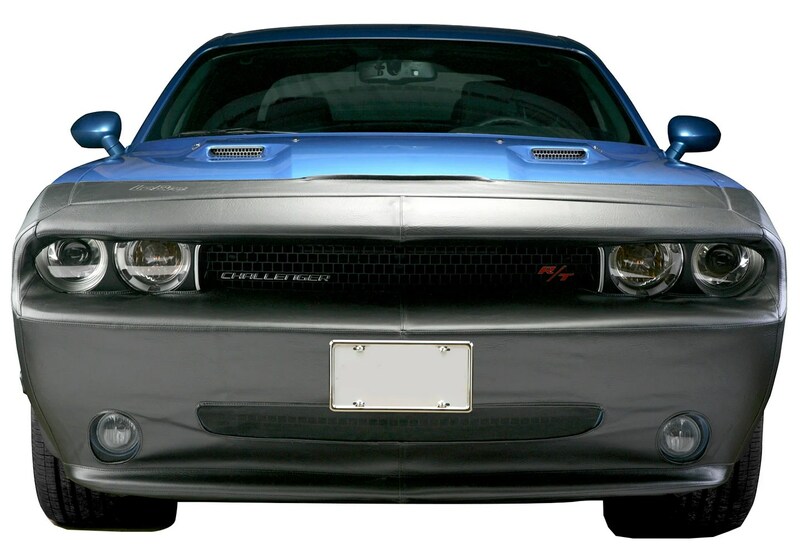 If want to add some continental style to your vehicle, check out the Rugged Ridge Euro Style Brush & Grille Guard. 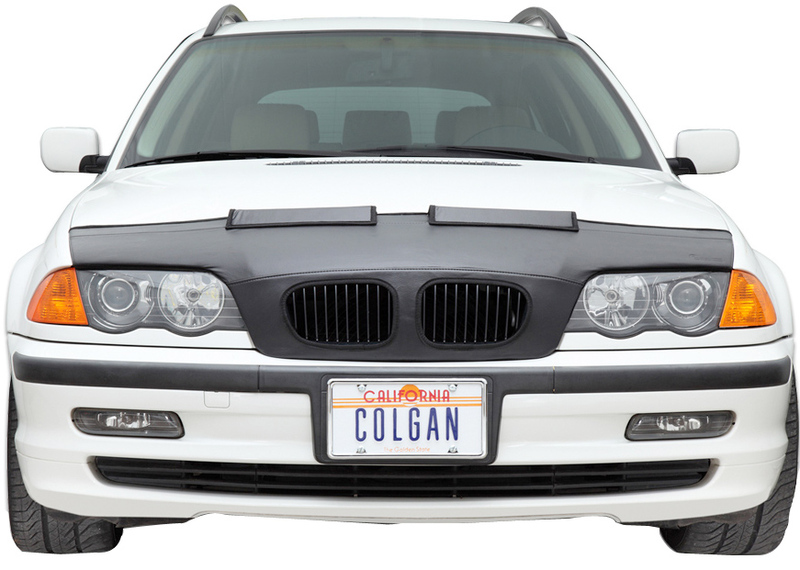 This grille guard features a no nonsense design inspired by the old country to shield your front-end from small tree limbs and brush. The Rugged Ridge Euro Style Brush & Grille Guard is available 2 finishes: Stainless Steel and Gloss Black. Featuring a classic look that’s long been a favorite of Jeep owners, the Rugged Ridge Rear XHD Bumper oozes off-road style. The XHD features a tough powder coated steel finish and 2 reinforced D-ring attachments to give your Jeep Wrangler a cool look that’s compatible with the XHD Tire Carrier Mount. Whether you’re fording through the backwoods, or idling in the carpool line, this rear bumper has a rugged style that looks great. 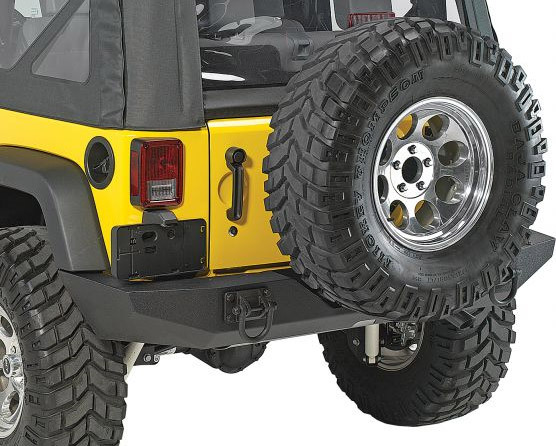 The Rugged Ridge Rear Tube Bumper features a large 17″ opening in the middle to make room for your oversized tires and comes in multiple styles and finishes. 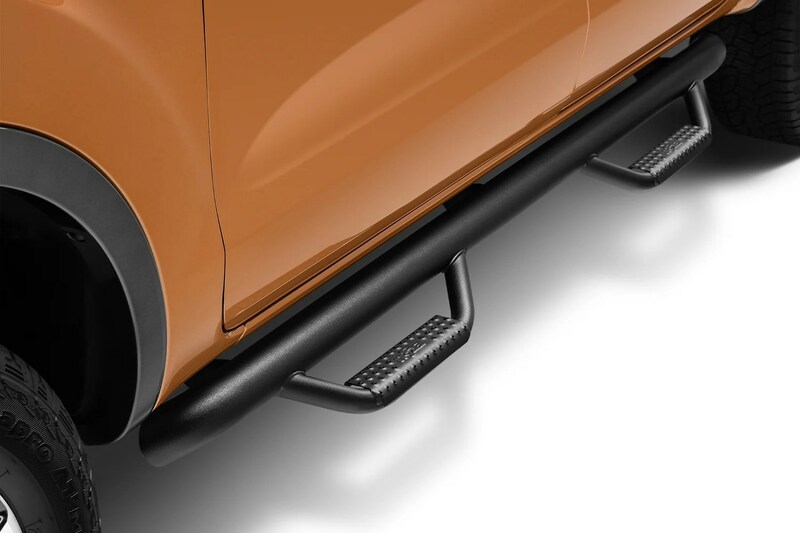 For the total Rugged Ridge upgrade, pick up the rear bumper with a hitch to increase your towing capacity. Bully LED Step Bars are the ultimate exterior accessory for any truck, and among the strongest step bars on the market. Made from true mandrel bends to provide smooth looks and unparalleled durability, these truck step bars feature a 24″ red LED light strip that stays lit while you drive and flashes when you turn to provide your vehicle with added safety as well as style. Westin Nerf Bars have long been a favorite of truck owners with an eye for quality and craftsmanship. These round step bars are made from corrosion-resistant 304 Stainless Steel and promise to retain their shiny chrome finish for years, regardless of the weather conditions. N-Fab Nerf Bars do more than simply provide your vehicle with another brawny ornament. 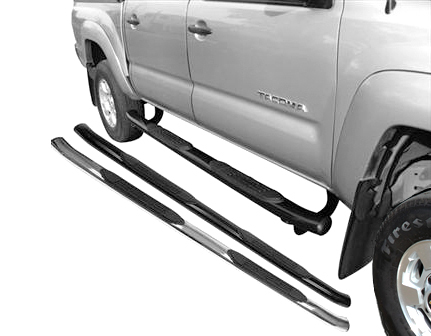 These truck nerf bars strike a balance between the practical and the fashionable to protect the side of your vehicle from dirt and debris. Made from heavy duty materials, N-Fab Nerf Bars are built to last and available in 2 finishes – Black Gloss and Textured Black – as well as a number of styles, including 6-Step and Cab Length nerf bars. Go Rhino OE Style Oval Nerf Bars were built with budget conscious truck owners in mind. Go Rhino’s OE Nerf Bars are made of wide 4″ oval tubing and equipped non-skid step pads to provide secure footing and a place for you to clean your boots before entering into the cab. These OE nerf bars come in Black or Polished Stainless Steel. 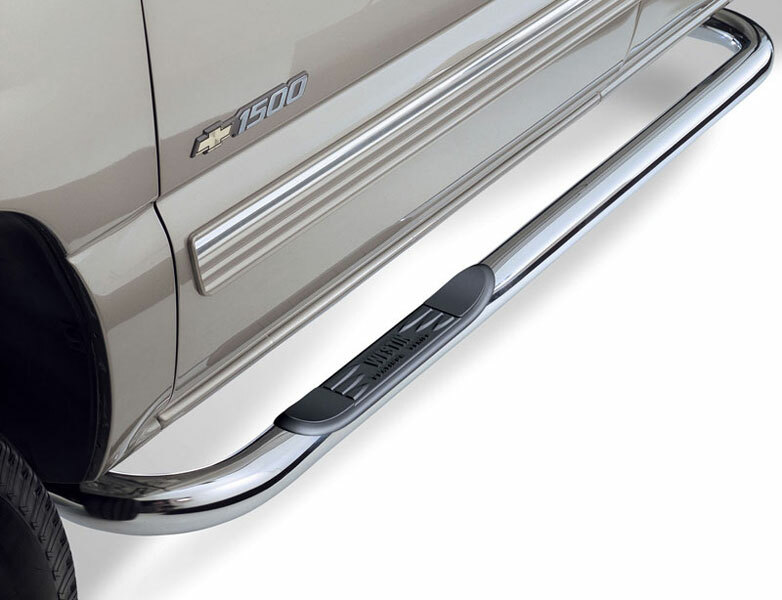 Putco Step Bars have a shiny mirror finish and heavy-duty tread pads to compliment the rugged look of your vehicle. Made of NeveRust Stainless Steel, these nerf bars are available in a variety of styles, including cab length bars and wheel-to-wheel step bars with a Dually kickout. Didn’t find what you were looking for? Don’t worry about it! Those are just a few of the nerf bars we have in stock – click here to see the rest of our nerf bars, running boards, and side step rails.